An expert is only as good as his team. Mark has assembled the best team in the business. Statement, that speaks volumes about the owner – and the contractor that renovates it. Arbus Home Renovations founder Mark Lawson oversees each project, from the drafting table to the final finishing touches. His years in the business have given him extensive experience and insight into the full scope of building trades. This experience, commitment, and attention to detail guarantees that even in a highly competitive market, only the best are selected to work on an Arbus Home. 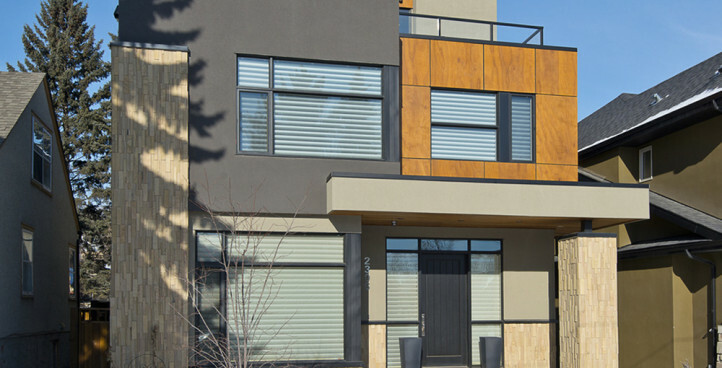 Arbus Home Renovations brings you an exceptional team of architects, designers and tradespeople who have worked together for years, creating a legacy of professionalism, quality and craftsmanship. Our team works in partnership with you to create a distinctive project that gracefully integrates your needs, your lifestyle, and your life. We believe in your dream. We believe in individualized design that says more about the owner than it does about fads or fashion. We incorporate premium materials that convey the best expression of your vision while providing lasting value and an enduring statement of quality.